FIRE is the acronym for financial independence and retired early. This is a common pursuit for many young professionals who value their time and freedom over the trappings of a consumeristic lifestyle. 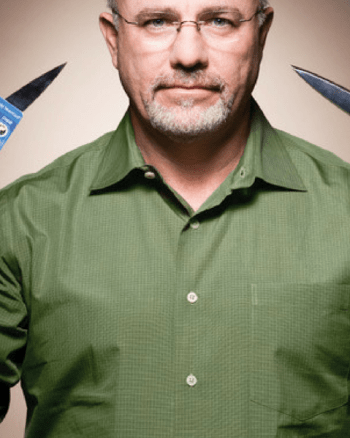 Dave Ramsey – Financial advice with a side of Jesus?